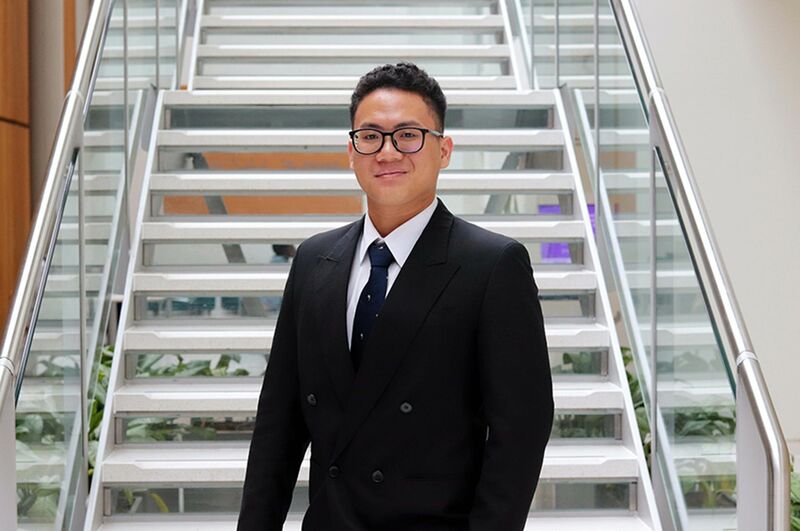 "I chose to study at Nottingham Trent University (NTU) as it is relatively close to home and had a much friendlier, more welcoming atmosphere than the other universities I visited. NTU stood out from other universities as the facilities were much better, and all the people I came into contact with were very approachable and were happy to help. 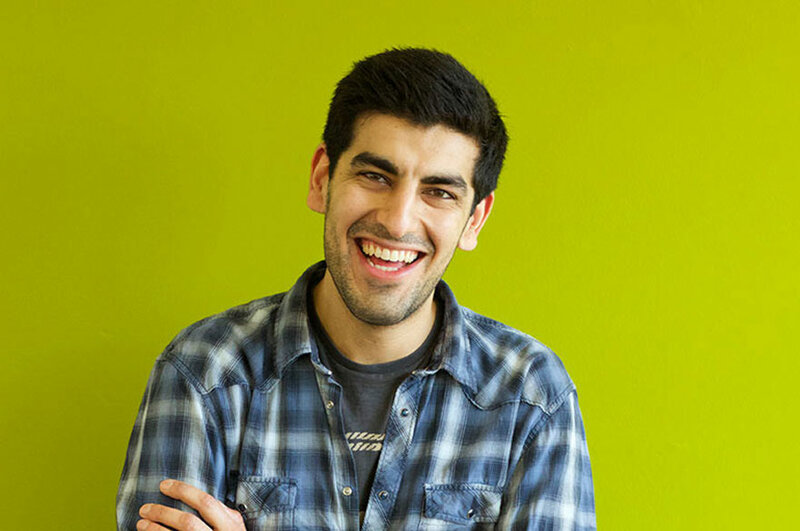 "The key feature that attracted me to BA (Hons) Youth Justice was the fact that there are so many aspects to the course - for example law, justice, psychology, and criminology. I particularly enjoyed the Child and Adolescent Development module in Year One, and the Secure Estate and Resettlement module in Year Two. I believe the course is preparing me well for the world of work as there is a work-based learning opportunity where you can see the theory you learn in lectures applied to a real-life youth offending team environment. I have benefited from the School's links with external organisations, as I have found that lecturers' connections with youth justice workplaces have benefited me, and so have the careers fairs that employers attend to show potential postgraduate work. 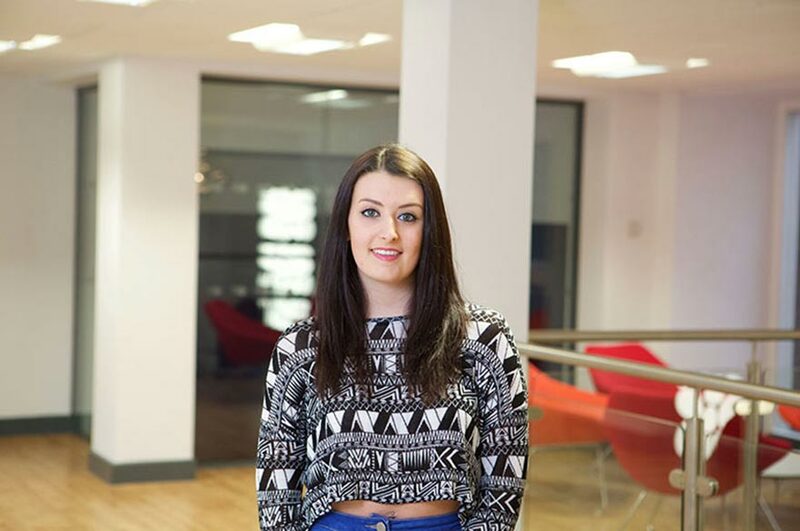 "The library has great facilities and has all the resources you would need for studying and group work. The Students' Union is very good; it's nice, clean and cheerful, with very reasonably priced food and drink. Student support is extremely good as it offers many meetings with various members of staff that specialise in certain areas to help with anything you're struggling with. Employability support is extremely useful as they can help you with a number of things such as your CV, and help find you jobs within the University and outside. They can also help with information on career opportunities. "I use the NOW system on a daily basis. I use it for keeping in contact with my lecturers if I have any questions, and also all the learning material and extra reading is located on NOW, which helps significantly with assignments. 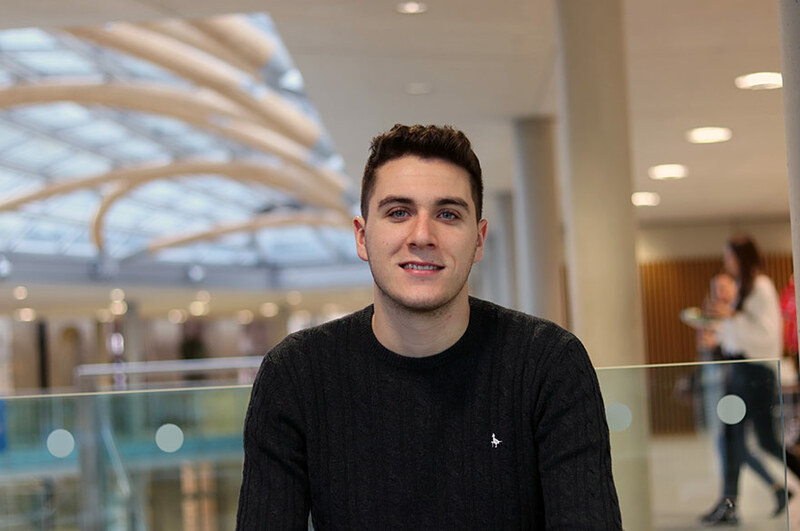 "I am a Student Ambassador for the University, and it has enhanced my time here as I feel as though I am giving something back to NTU, and also aiding prospective students in their decision on choosing NTU, answering any questions they have about being a student and university life."